David Hanner (b. 1963) is an American composer and Pianist who was born and raised in Germany. He lives in Buffalo, NY. Growing up in a very musical family and following early instructions in piano David intensified his studies as a young boy at the Richard Wagner Conservatory in Nuremberg, Germany, where his teacher was Prof. Erich Appel. At the age of 19 he moved to Graz in Austria which soon proved a decision that had a profound and enduring impact on his life and carreer as both a pianist and a composer. ​At the same University of Music and drammatic Arts in Graz he also studied composition, first with Andrzej Dobrowolski and Younghi Pagh-Paan , but foremost and until his MA in composition, with Beat Furrer . the days of contemporary music in Bludenz, the Musicprotocollof the Styrian Autumn, the Festival Opatjia, the Hoergaenge in Vienna, June in Buffalo in Buffalo, NY where he, at UB, also completed his PhD in music composition, studying with David Felder . 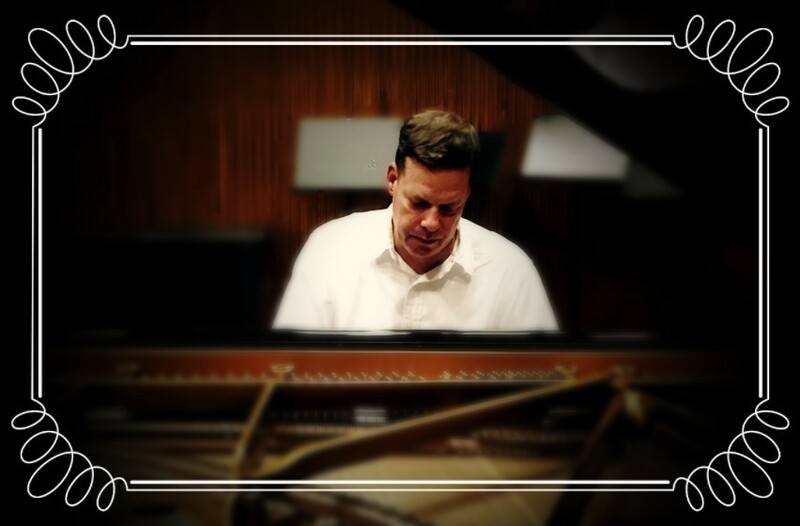 After having served for a couple of years as a stay at home dad for two boys, now 6 and 10, David has been active again and just recently as October 2016 he played two piano recitals in Austria and Germany, performing piano works by Cesar Franck, Claude Debussy, Johannes Brahms, Robert Schumann, and the European premier of his Elusions , for piano solo.